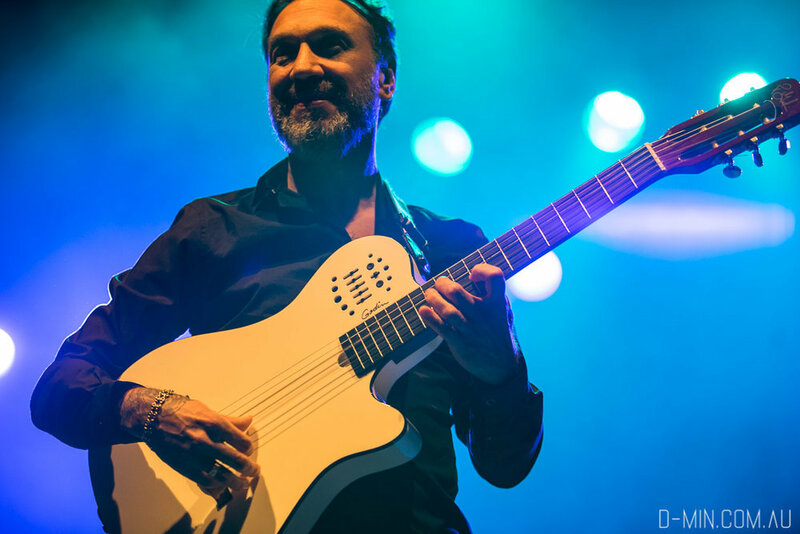 Booka Shade played the Metro Theatre on Friday 22nd March, 2019. 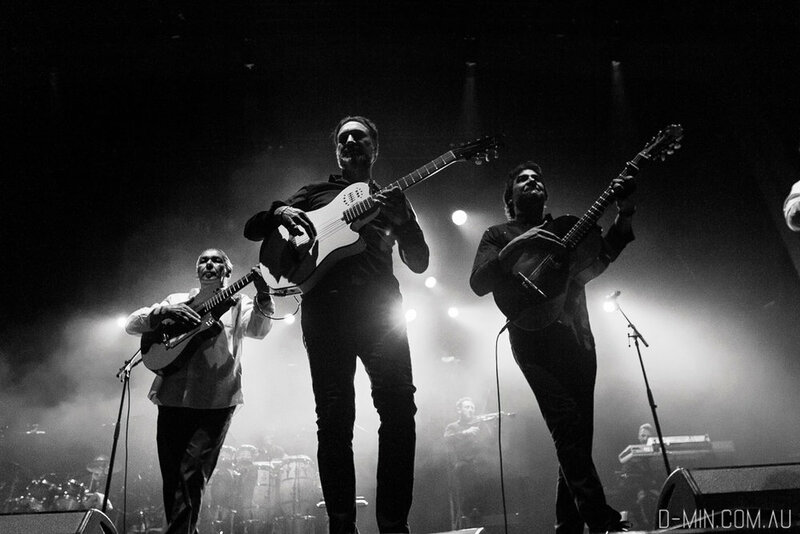 The German techno duo, Walter Merziger and Arno Kammermeier are touring on the back of their recently release album Cut The Strings in 2018, and new single 'Chemical Release' (a new collaboration with UNDERHER) for a three show run in Sydney, Melbourne and Perth. 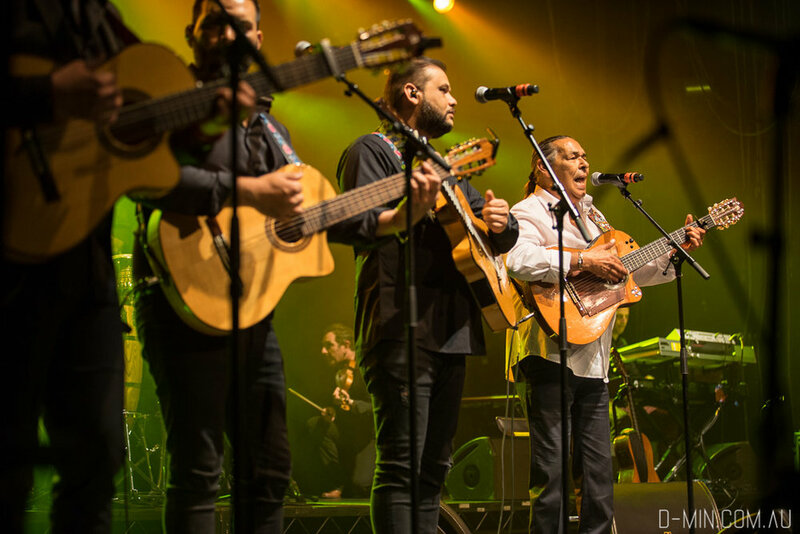 Support came from Melbourne’s electronic duo Arm In Arm. 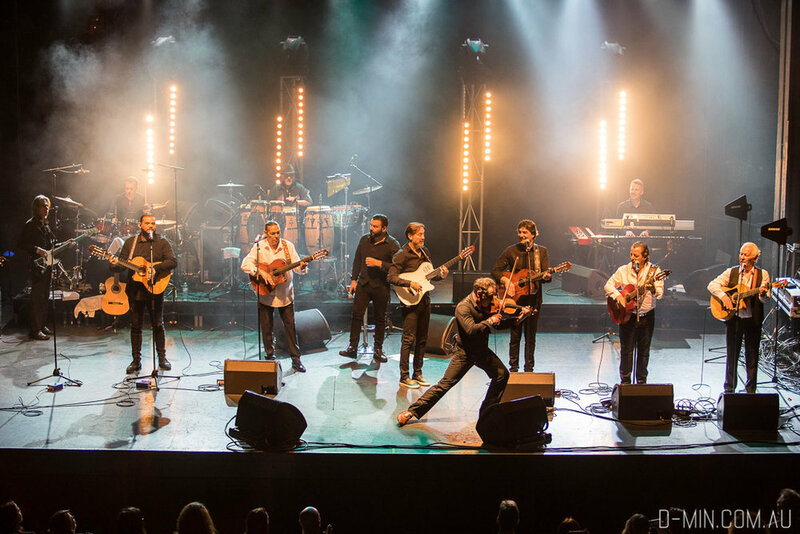 The Original Gypsies played the Enmore Theatre on Wednesday 13 March, 2019. 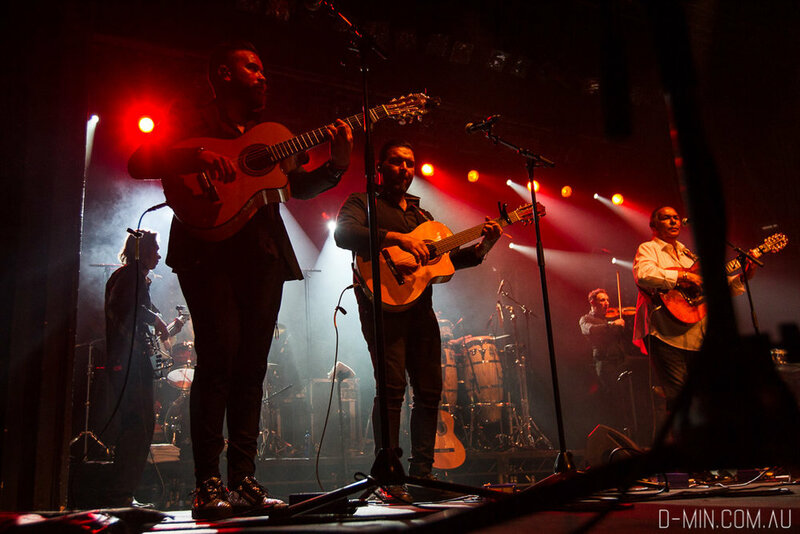 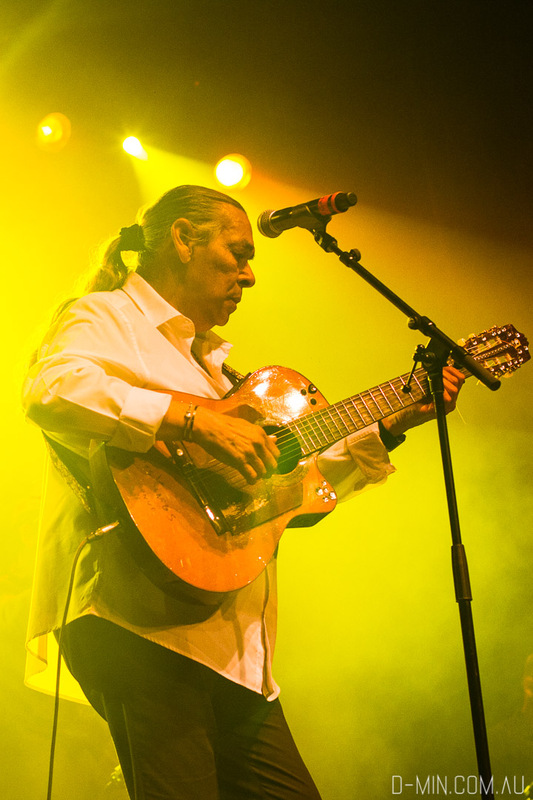 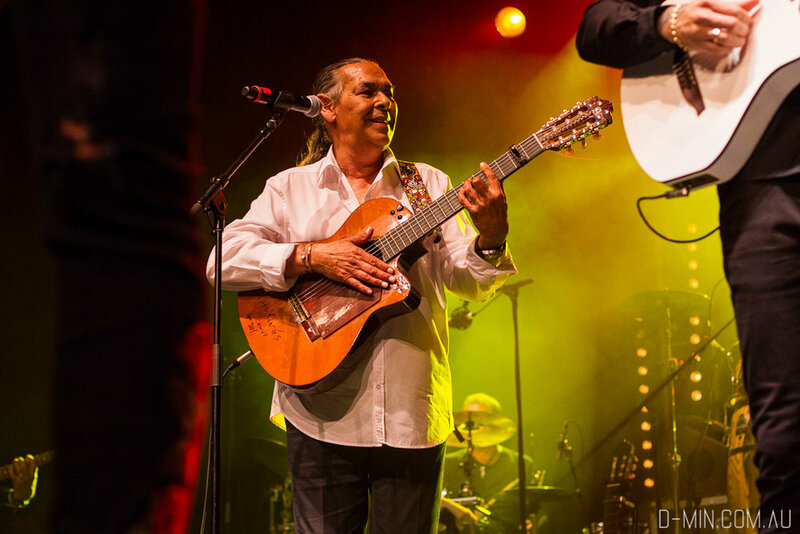 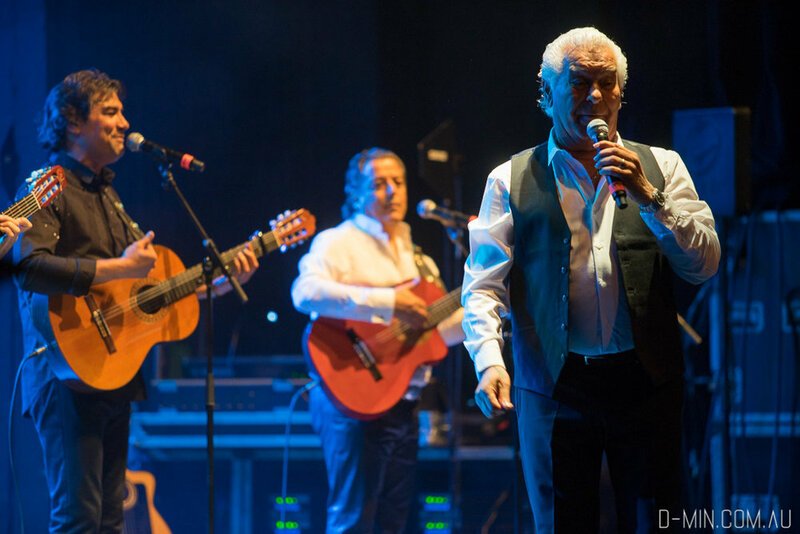 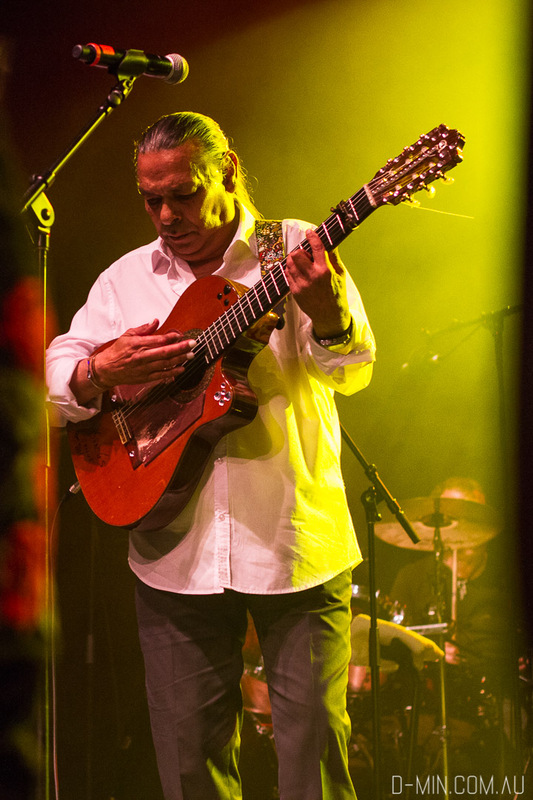 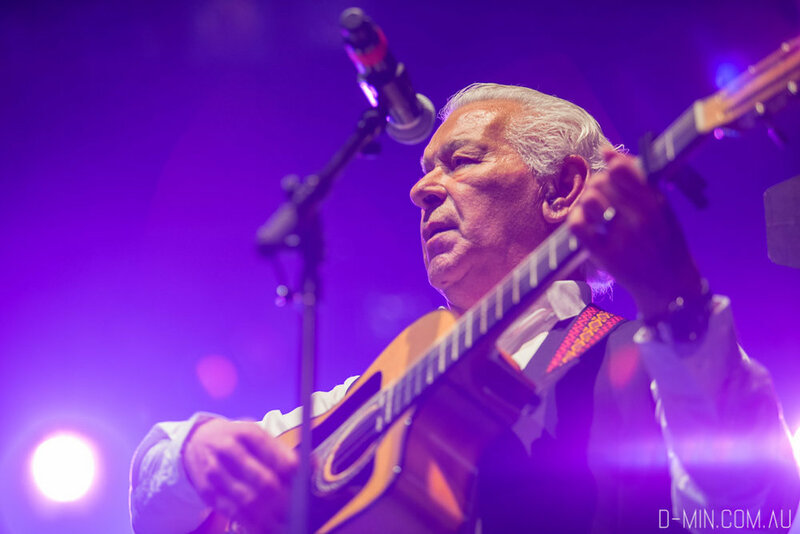 Featuring key founding historic members of the celebrated ‘80s group, The Gipsy Kings, Chico Bouchikhi, Canut Reyes and Paul Reyes have reunited after more than 20 years, with a 12-piece band that features no less than 8 guitarists.